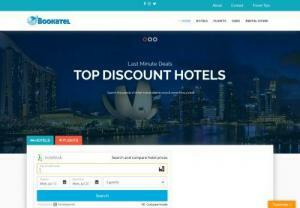 Instantly compare the hotel booking prices of all the best travel websites. Wherever you plan to stay, you will find the absolute lowest price. Save time and money - up to 80% in hotel costs, guaranteed!